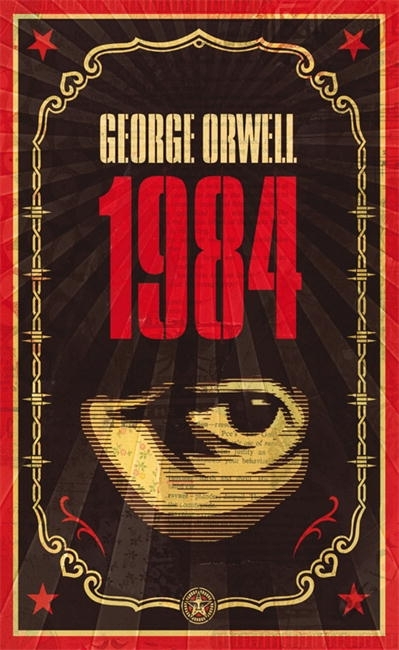 %%%One of Britain's most popular novels, George Orwell's dystopian tale Nineteen Eighty-Four is set in a society terrorised by a totalitarian ideology propagated by The Party. 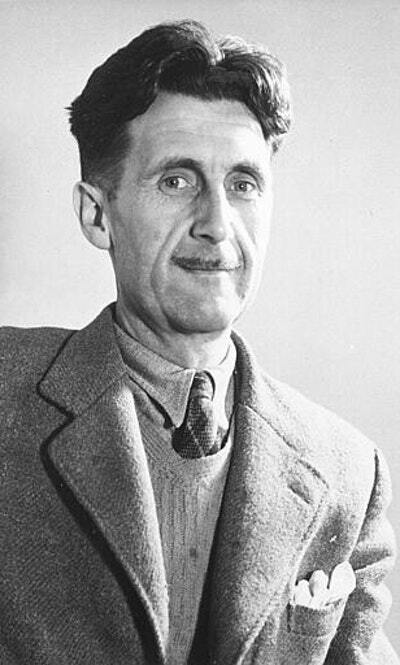 George Orwell (Eric Arthur Blair) was an accomplished social, political and literary commentator and essayist known for his non-fiction works The Road to Wigan Pier and Homage to Catalonia. His most famous novels, Animal Farm and 1984 have influenced a generation of twentieth century political satirists and dystopian novelists. This edition of Orwell's seminal novel is introduced by Professor Peter Davidson. Love 1984? Subscribe to Read More to find out about similar books.